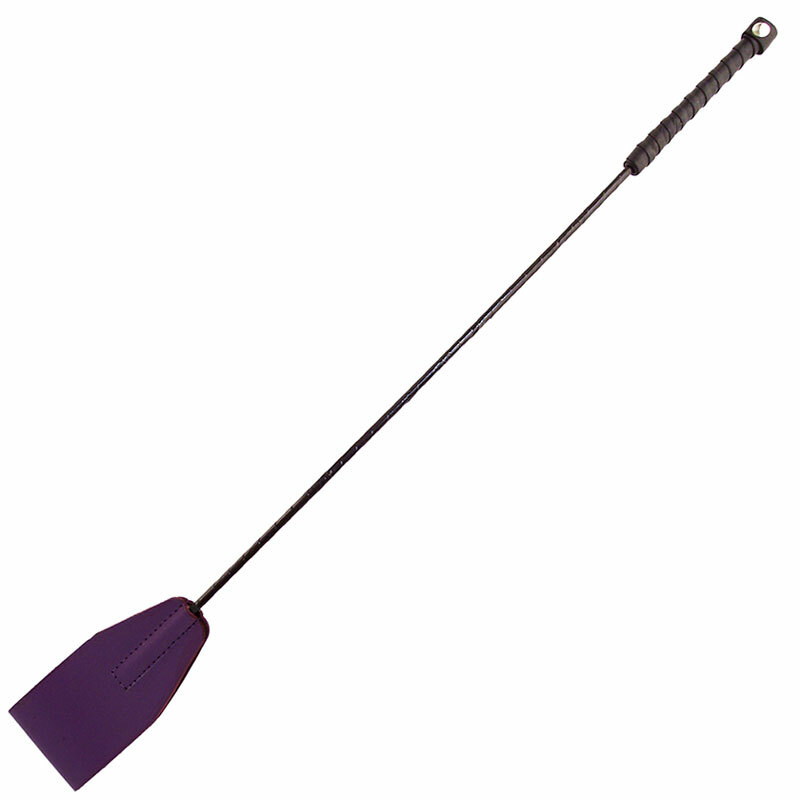 This purple riding crop by Rouge Garments is great for sexual spanking. The shaft is beautifully hand braided. The crop is very easy on the eye and it’s 25 inches in total length. Why not mix things up in the bedroom by adding this riding crop to your pleasure arsenal?